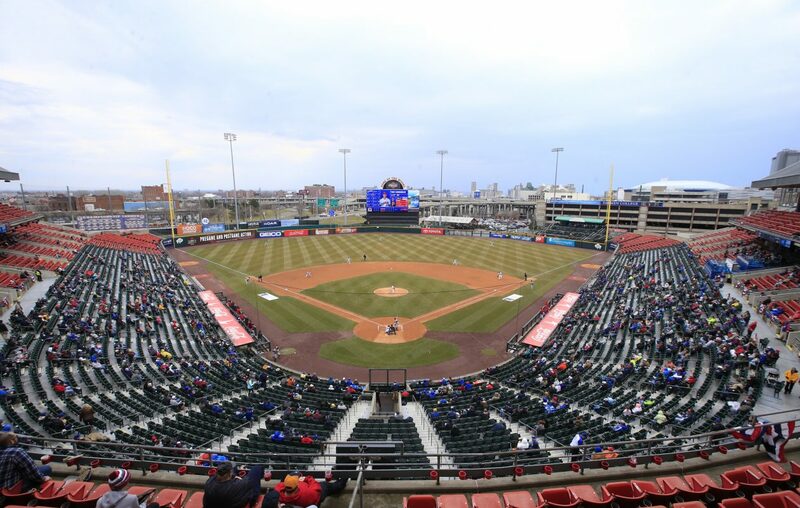 Home / Amherst Times / baseball / Buffalo / Buffalo Bisons / CM / Coca-Cola Field / Sports / AMHERST TIMES: Bisons Stadium will get a new name, what should it be called? AMHERST TIMES: Bisons Stadium will get a new name, what should it be called? BUFFALO, N.Y. -- Since the Coca-Cola Bottling Co. is not renewing its naming rights deal on Coca-Cola Field, the Buffalo Bisons stadium will get a new name starting next season. The Bisons are scheduled to announce the ballpark's new naming rights partner at a news conference at 2:30 p.m. Tuesday, Oct. 9, at Pub at the Park, the restaurant inside the downtown ballpark, but before they do, we were wondering what you think the Bisons ballpark should be called? Originally published on Amherst Times. Republished with permission.